Get information on the latest specials, news and promotions from AIM. Check here often to see how you can benefit from one our special promotions. It's sweet to repeat with Aim Financial! Customers taking their 6th or more loan with us will enjoy NO Processing Fee on loans up to $500,000. Interest rates as low as 11%* p.a. Your first time should be special! 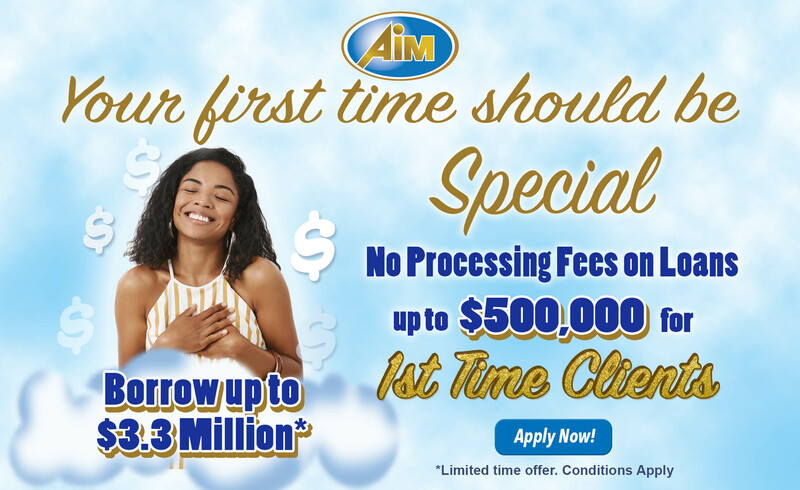 Enjoy no processing fee on loans up to $500,000 for 1st-time clients! 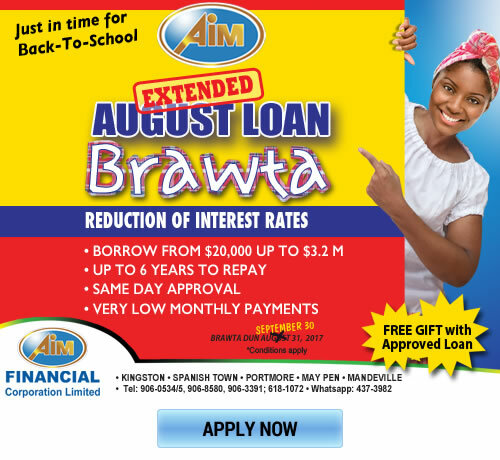 Civil Servants & Government Workers, enjoy AIM Financial's biggest reduction on interest rates ever! Get the money you need now to finance your dreams. *Borrowing & no guarantor amounts may vary based upon individual credit profile assessment. Limited Time Offer. Conditions Apply.